Forest Hills Central Graduate Rene Growney returns to her roots to blend her passion for home furnishings with community revitalization in order to make the community she loves even better. 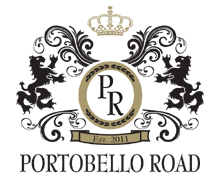 Portobello Road announces the Grand Opening of its retail store in the village of Cascade on April 21, 2012. The store showcases distinctive furniture and home décor in lifestyle vignettes. Furniture & Décor lines featured in Portobello Road include Baker, Kindel, Alfonso Marina, JBertrum, Palecek, Indya Home, Currey and Company lighting, Loloi Rugs, Kravet fabrics and trimmings and many timeless luxury gift and one of a kind accessories for those who delight in the finest things in life. 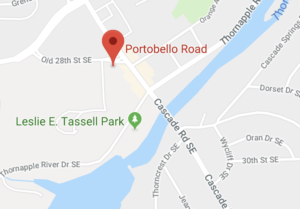 “We are very excited to open our lifestyle store in the Grand Rapids marketplace and are hopeful that people will enjoy their shopping experience, the boutique atmosphere and fine home furnishings.” Portobello Road owner Rene’ Growney said. 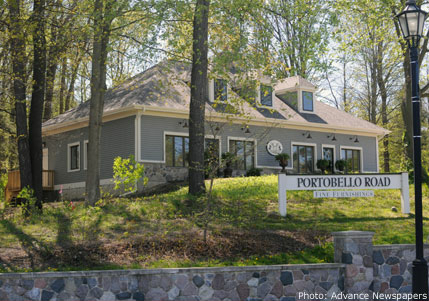 “Portobello Road is committed to the Grand Rapids market and is proud to be a member of the Village of Cascade and to bring a destination for distinctive home furnishings to the community.